In August 1955, a fourteen-year-old black boy whistled at a white woman in a grocery store in Money, Mississippi. Emmett Till, a teen from Chicago, didn’t understand that he had broken the unwritten laws of the Jim Crow South until three days later, when two white men dragged him from his bed in the dead of night, beat him brutally and then shot him in the head. Although his killers were arrested and charged with murder, they were both acquitted quickly by an all-white, all-male jury. Shortly afterwards, the defendants sold their story, including a detailed account of how they murdered Till, to a journalist. The murder and the trial horrified the nation and the world. 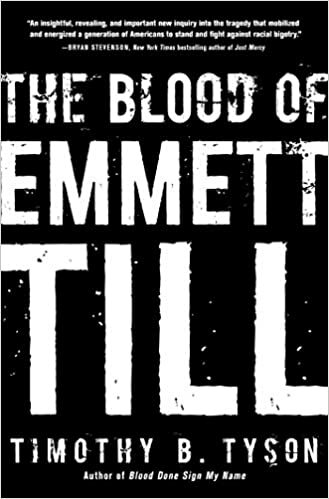 Till’s death was a spark that helped mobilize the civil rights movement. Three months after his body was pulled from the Tallahatchie River, the Montgomery bus boycott began. Inseparable since childhood, Loren Herzog and Wesley Shermantine, both now 44, grew up to turn into meth-heads and killers, ultimately getting themselves dubbed the “Speed Freak Killers”. The two frequently used methamphetamine, or speed, while they roamed around California’s San Joaquin County for approximately 15 years, terrorizing the residents of the mostly rural region and allegedly killing a number of people, frequently women, in their deadly rampage. Shermantine once reportedly bragged that he had killed 19 people, but the duo was convicted of only a few of the slayings they were suspected of committing.